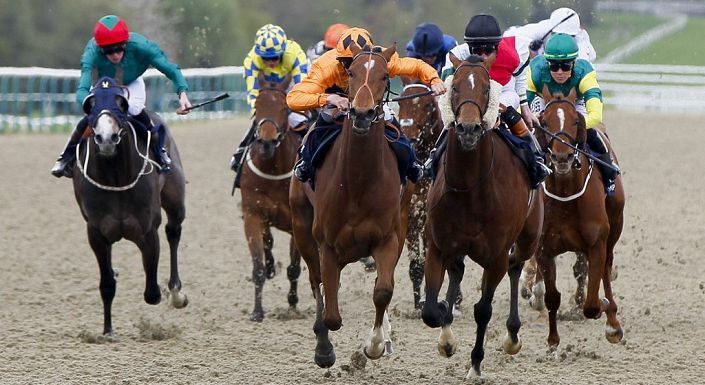 It Must Be Faith is well treated at the weights for the 3.55 Lingfield and connections have given him every possible chance to win a race. When he last visited Lingfield he was only beaten 1.75 lengths and ran very well considering a combination of the strong pace and a seventh furlong where not to his liking. Hayley Turner wasn’t able to get the lead she desired from stall 13 and despite eventually overhauling the long-time leader, It Must Be Faith had nothing left to fight off the closers and his finishing speed was slower than par. Considering all his winning has been done over shorter, the drop back to 6f makes sense as does the eye-catching booking of Mark Crehan. The young apprentice takes off a valuable 7lbs and has a fantastic 28% strike rate for Mick Appleby. He’s come down to Lingfield for just one ride and everything has been thrown at It Must Be Faith to get him in the winner’s enclosure.